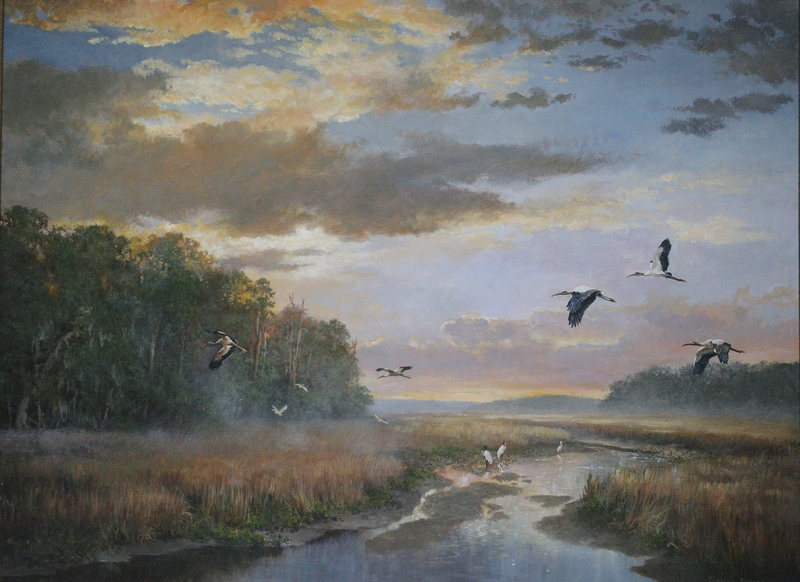 Nationally acclaimed wildlife artist and the 2009 SEWE Featured Artist, Thomas Brooks returns for his 12th year. 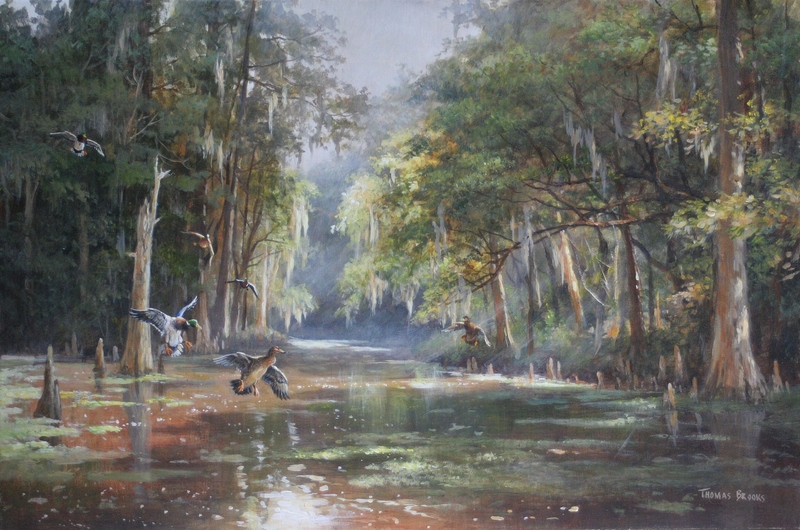 His honors and accomplishments, while too vast to name, range from repeat winner of the Florida Wild Turkey Conservation Stamp Competition and Florida NWTF artist of the year to being commissioned to create an ornament for the White House Christmas Tree. Brooks is a self taught artist who composes his work in such a way as to portray the inner essence of the subject. 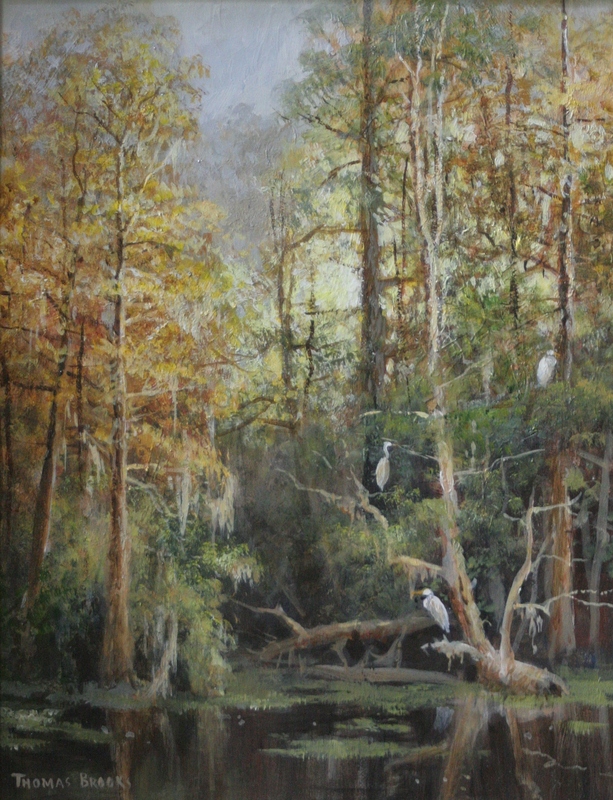 His works appear in corporate, public, and private collections around the country and have been featured in publications such as Sporting Classics, Wildlife Art, and Inform Art Magazine. Brooks' work has also been used as fund raising efforts for numerous conservation organizations such as the SPCA, Rocky Mountain Elk Foundation, and the Safari Club International, to name a few.